Definitely the most interesting criminal case before the courts today. In related news, Michael J. Fox appears immune to ageing. Bonus points for the crack at the Segway. 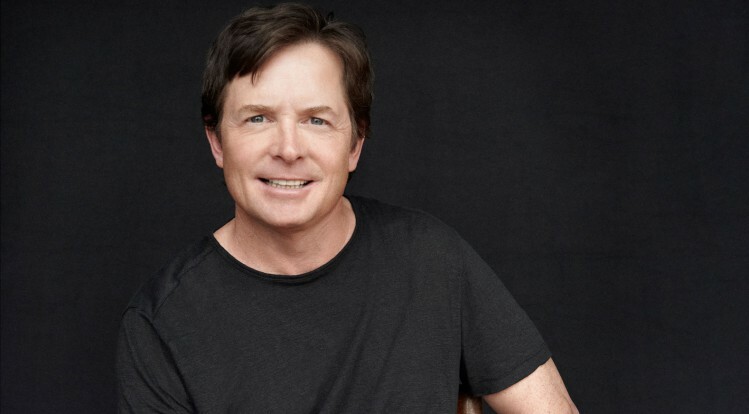 Los Angeles—Michael J Fox was arrested Wednesday morning in relation to insider sports betting on DraftKings. Fox aroused suspicion after achieving a statistically-impossible, perfect record on the site under the username NoChicken. Authorities found an unusually worn copy of a sports almanac which was just recently printed and which has markings cataloging winning bets Fox has placed since the late 80’s. If you enjoyed this, then please visit Stubhill News for more of our material. Absolutely. I’ve seen a LOT of parody stories today, but this is unquestionably the best one, which is why we reblogged it. I don’t appreciate a headline in my email saying: BREAKING NEWS: MICHAEL J FOX ARRESTED FOR INSIDER SPORTS BETTING. I was under the assumption that the Cryptosphere posted stories and news items that were real and not a stupid joke about Back to the Future 2. Did not even find it a funny joke, making me wonder why this was posted now and if there is any significance. Easy: We were looking for a post to celebrate Back to the Future Day, and this literally was the best one out there. I read plenty. And we thought it was funny, so we shared it. You’re not obligated to subscribe, or to enjoy every single story. You’re welcome for all the stories you presumably DID enjoy. Wow, David went full retard on this post…..”I don’t appreciate seeing blah blah……” Good lord ! I think most people with a working brain would see the link between the post and the date / film reference. Poor man must live a very sheltered life indeed. I’m assuming that wasn’t the first The Cryptosphere post he’s read, seeing as it arrived by email [thus he’s subbed]. One of life’s whinging bastards obviously…..fgt….